From first meeting to final installation, your home improvement journey starts with our free estimate. 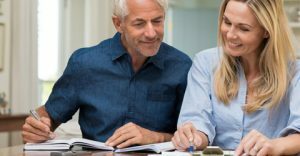 This initial consultation helps us understand your needs and allows us to provide an accurate quote and find the best solutions that will meet your home’s needs. Our Home Energy Specialists have extensive training and expertise in their product area. 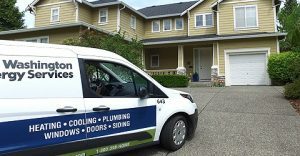 Some of our Home Energy Specialists have been product experts for more than 30 years. Your Home Energy Specialist will show and explain a variety of products and options for your home. 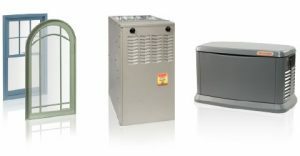 From AC to water heaters, our Specialists have seen it all and have the solution to fit your needs. We want to make sure you are comfortable with the product and service options that are available for your home. While the Home Energy Specialist will ask you a lot of questions about your home, feel free to ask some questions of your own!